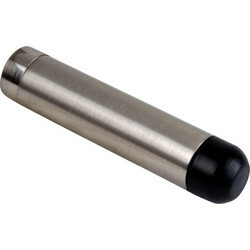 Save time re-plastering and protect walls from marks with a convenient door stopper. 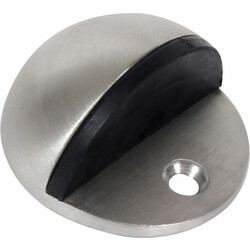 At Toolstation we have doorstops and door wedges. 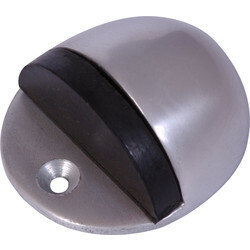 We offer a range of door stopper styles, including rubber door stops, magnetic door stops, and spring door stops. 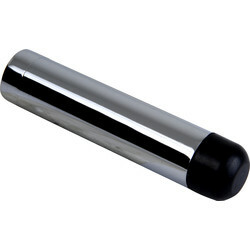 Our PVC rubber door stop is ideal for heavy office doors and industrial use. 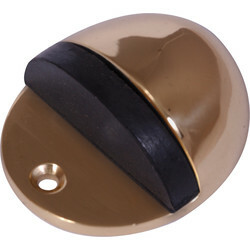 This heavy-duty door stop will prevent large doors damaging walls and causing wear marks. We have doors stops in a range of colours and finishes including satin chrome, polished chrome, aluminium and brass. 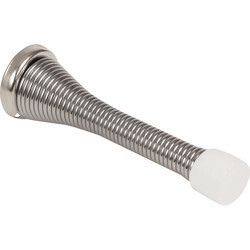 Spring door stops are an easy-to install door stopper to prevent doors marking walls and skirting boards. 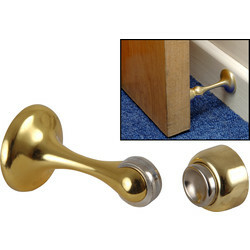 These door stops have a flexible spring, which minimizes the risk of injury but a durable tip to effectively stop the door. 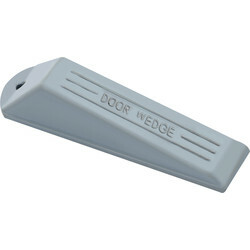 A door wedge is designed to easily slip under the door to block the door from moving. 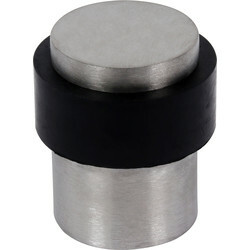 This is a versatile solution as it can be inserted when needed and removed when not required. 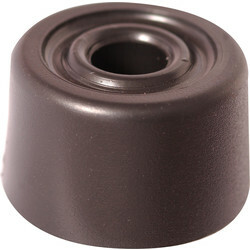 This thick rubber door wedge is strong enough to hold the door securely but with a soft surface that won't damage the carpet or floor finish. 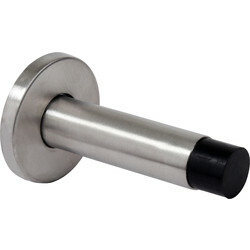 Another adaptable door stop solution is the magnetic door holder. This magnetic door stop keeps doors open with a magnetic catch. 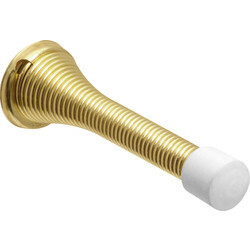 The door can then be easily released with a gentle pull. 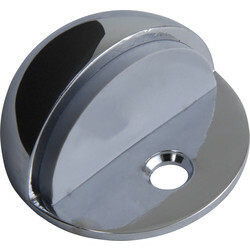 Select a magnetic door stop in either polished chrome or brass finish. Spend over £10 online and get free delivery with your order or click and collect from your closest Toolstation branch.